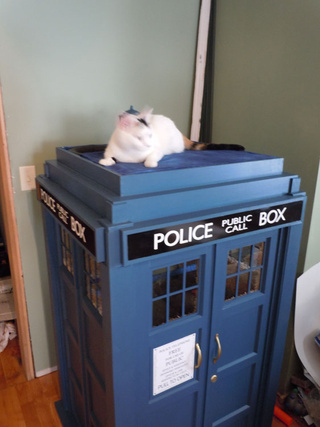 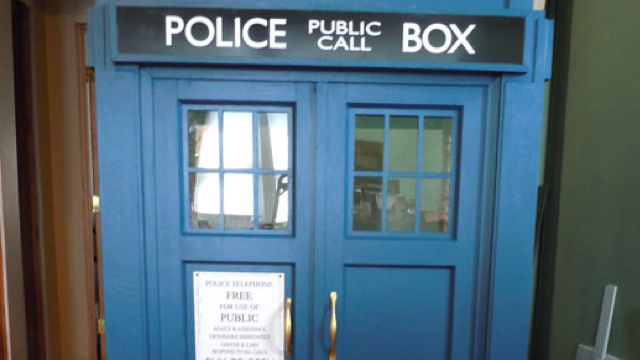 A craftsman named Astromark built this half-scale TARDIS as a playfort for his cat Kaylee. 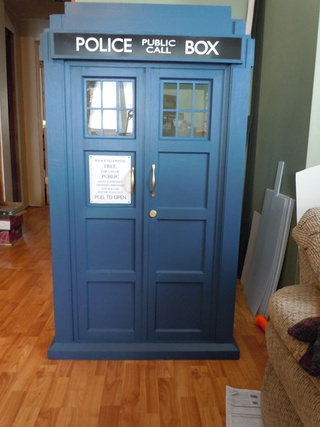 It is said, the Doctor frequently spends his days playing listlessly around a carpet-covered rooms. 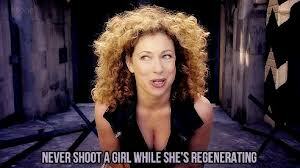 The Sonic Screwdriver you say! 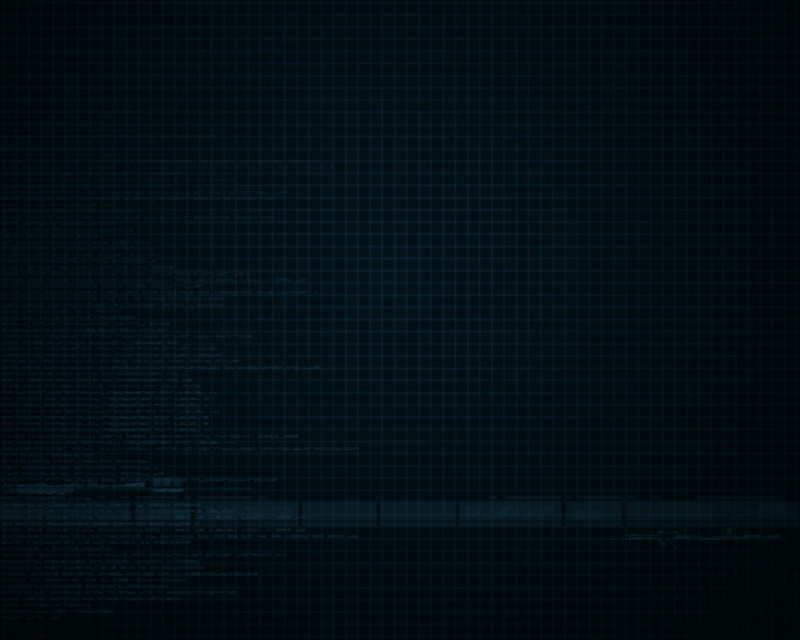 Just a big laser pointer.